We’re always on the lookout for fun new ways to use DAKboard, and a few of our members have tipped us off to some of their secrets! 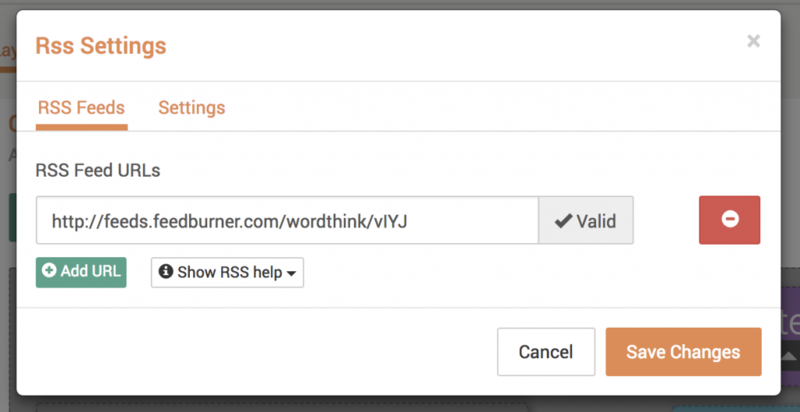 The Merriam-Webster feed provides more examples of how to use the word, but both feeds are great. Save your changes and view your screen to see a new word every day! 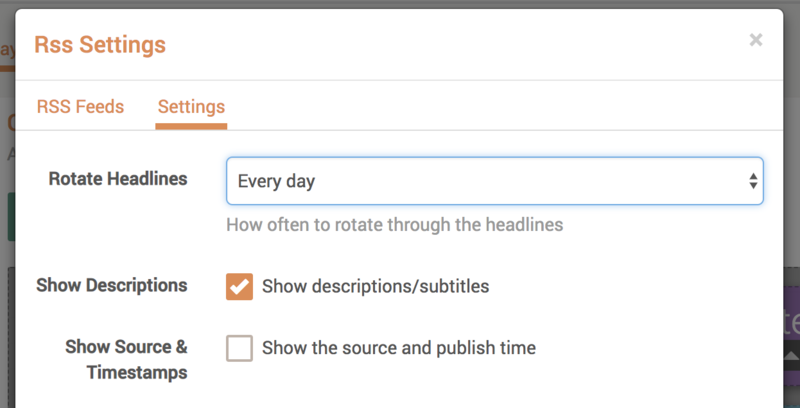 Under the settings tab, make sure “Rotate Headlines” is set to “Every day” and that “Show Descriptions” is checked. Save your changes and enjoy a new quote on your DAKboard every day! 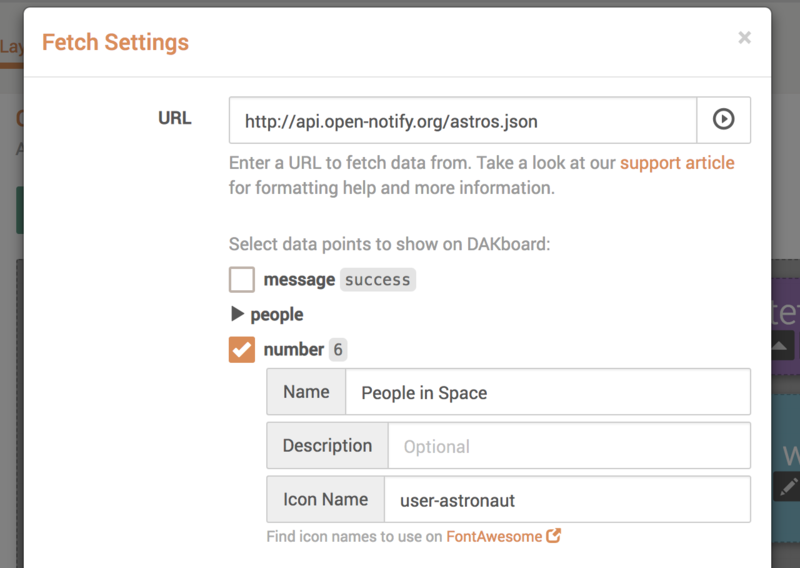 We’ve made some huge improvements to our External data/JSON block in the custom screen editor. You can now pull in data from any JSON feed, and it no longer needs to be formatted specifically for DAKboard. 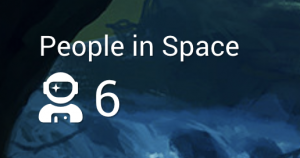 We’ve found a couple fun examples, including a feed that shows the number of people currently in space. Do you have a fun or unique way of using DAKboard? Let us know in the comments or send a message and a photo/screenshot to contact@dakboard.com! This is so great! I love the sources you guys have put up. Please keep adding more of these. Thanks Christopher! We’re working on creating a gallery and some example screens and hope to have this posted soon as well. Hi, I would sure love a way to get json data in graph on dakboard, any thoughts on this? René, thanks for the suggestion. We have a feature request open for this here: https://github.com/dakboard/feature-requests/issues/229. I’d recommend adding a comment to that request if you haven’t done so already. Thanks! Local photo displays. Could you please allow the card slot to be loaded with a photo album and then use that as a digital photo source for Dakdboard instead of having to go out to the internet and burn up my monthly data restriction? This would be a great addon and a big wife approval item……..Thanks.